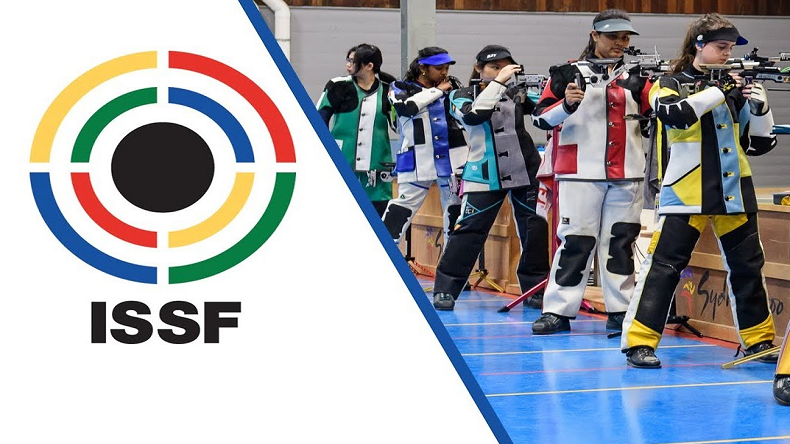 New Delhi will be hosting the ISSF Shooting World Cup ahead of Tokyo Olympics 2020, say reports. The decision was taken in the executive committee meeting and the ISSF message was conveyed to the National Rifle Association of India (NRAI) president Ravinder Singh on Saturday. The International Shooting Sports Federation World Cup will be held in New Delhi this time. As per the reports, ISSF World Cup will be held before the 2020 Tokyo Olympics. The shooting World Cup involves various categories of Rifle, Pistol and Shotgun. The decision was taken in the executive committee meeting and the ISSF message was conveyed to the National Rifle Association of India (NRAI) president Ravinder Singh on Saturday. Happy with the decision NRAI president Raninder said that they are extremely grateful to the ISSF for showing faith in the NRAI’s ability to hold such big and important world level competition. “We shall not only not disappoint as usual but also exceed expectations. Such events help grow the sport in our country further and boosts the chances of our shooting athletes, both in terms of gaining confidence by competing with the world’s best at home and also in terms of gaining more spots in important competitions away from home, like the Olympics,” said Raninder Singh. “A big thank you also to the Government of India who have always been supportive and not the least to team NRAI and the entire shooting fraternity of the country for delivering to their tasks and creating new benchmarks in performance standards,” the NRAI chief added.